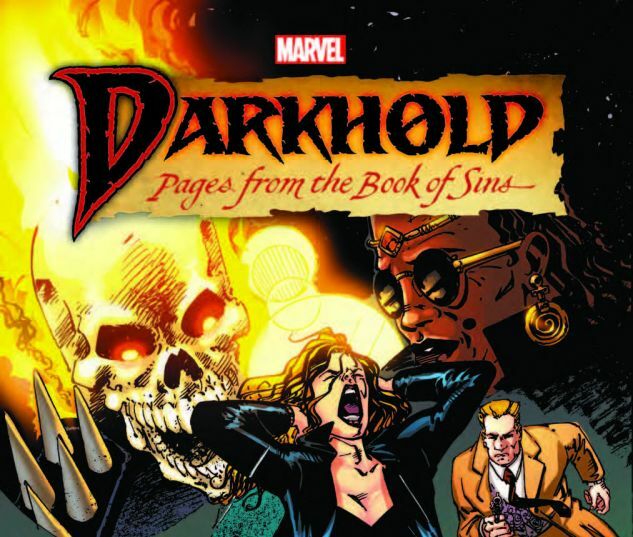 Collects Darkhold: Pages From The Book Of Sins #1-16, Doctor Strange, Sorcerer Supreme #90 And Material From Midnight Sons Unlimited #1-2 And Marvel Comics Presents (1988) #145. Once you get your hands on the Darkhold, you’ll be dying to read what’s inside! 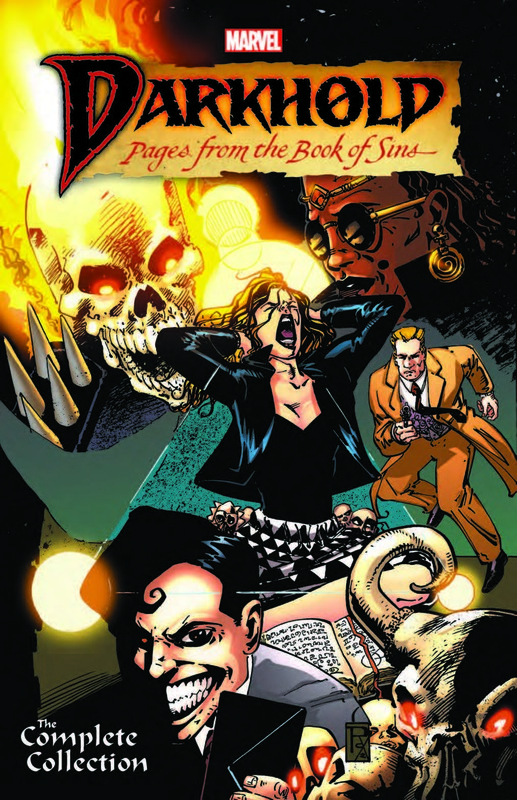 And when long-lost pages of the Book of Sins begin to resurface, cursing those who read them with vicious twists on their greatest desires, it’s up to Victoria Montesi and her Darkhold Redeemers, Sam Buchanan and Louise Hastings, to keep them out of the wrong hands! As the mysterious Darkhold Dwarf spreads chaos and the powerful pages wreak havoc, the Redeemers get a little help from Doctor Strange, Ghost Rider and their fellow Midnight Sons — but whose side is Modred the Mystic on? With demonic forces on the rise, can the Redeemers prevent the rebirth of Chthon?